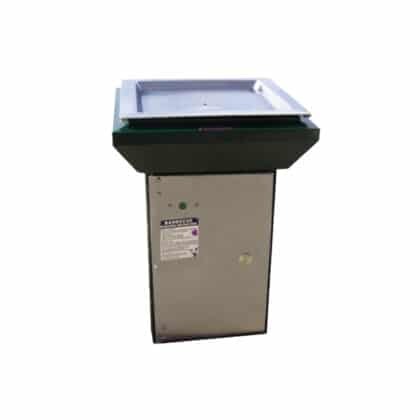 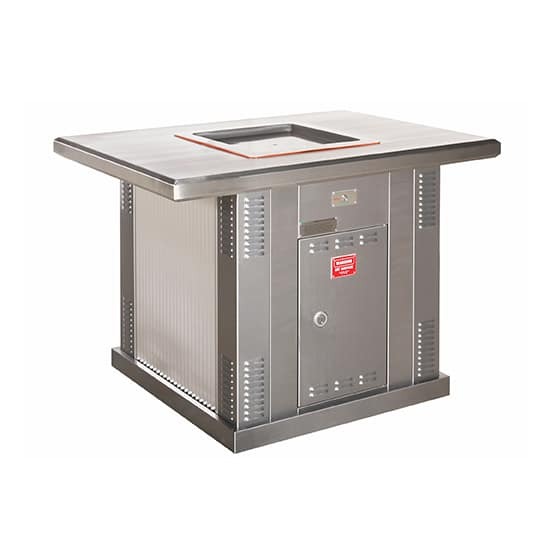 The all stainless steel Milo Greenplate® Single BBQ Pedestal with extended top is fitted with the patented electric Inbench BBQ unit by Greenplate® which uses up to 70% less energy than existing technology. 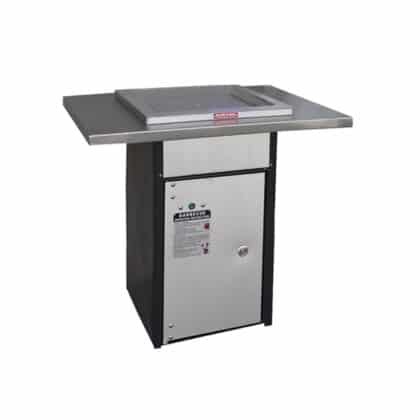 If you are looking for safety, reliability, durability, performance and energy efficiency the patented safety extra low voltage all stainless steel Greenplate® Inbench BBQ Plate Unit is an obvious choice. 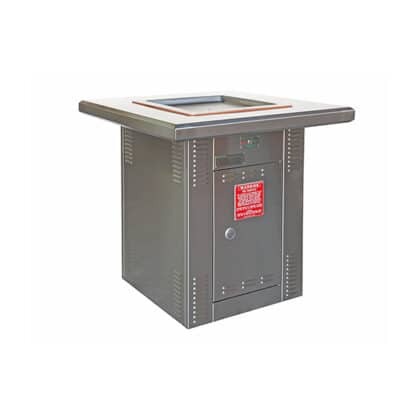 Combined with the all stainless steel Greenplate® Milo single pedestal style cabinet you have a ready-made solution that makes for a quick and easy installation.